First it was a Dodge Neon, then it was a “cobalt blue” car, and now it isn’t. 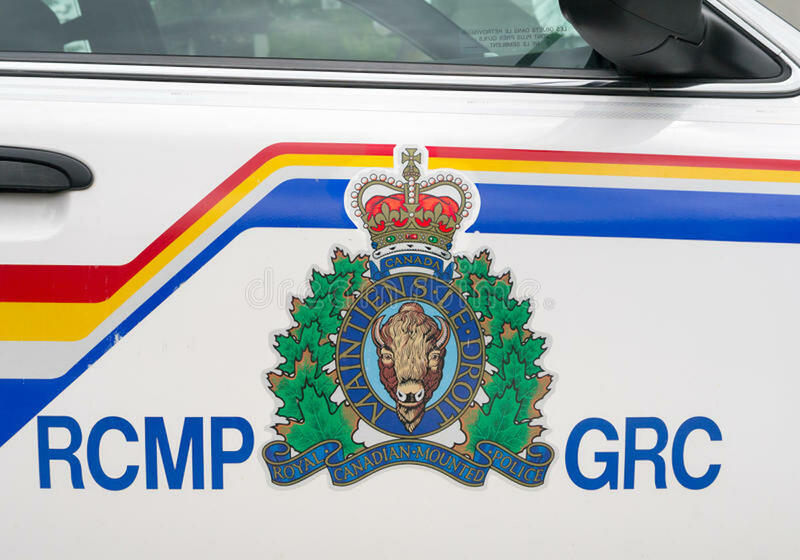 Kamloops RCMP said today (Oct. 30, 2018) they “are learning more” about who was in the area of a fatal hit-and-run on Oct. 20 at 1:30 a.m. on Seymour Street West. “It appears that the blue car that was featured in a recently released surveillance video did not strike the victim, but they may have been a key witness to what happened that morning and police would like to speak with the occupants who were in the car at that time,” the statement said. .
Police are analyzing several different videos from various areas of downtown Kamloops to determine what exactly happened and to identify the vehicle that struck the victim. Contact Kamloops RCMP at 250-828-3000 or, if your wish to remain anonymous, call Crime Stoppers at 1-800-222-8477.